If you are ready to have the best and easiest picnic ever, then you just have to scroll down to our “Map” section and Choose your preferred Location, pick every article between food and beverages you would like us to deliver. Once your basket is full of your selected products, click checkout, complete your payment and wait for your goodies! Hover with the mouse over a park & click to select. If you are looking for the ideal spot for a romantic picnic this is the place. 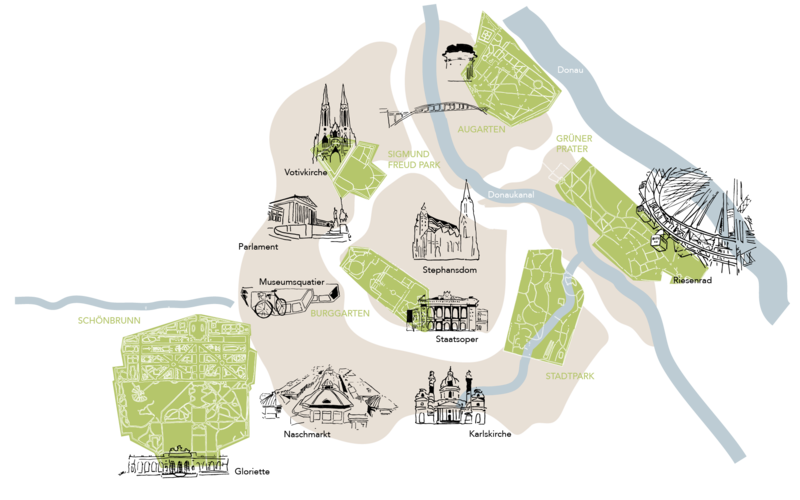 Vienna’s “City Park” was the city’s first public park. This green escapade is the one with most memorials and sculptures in the city, arranged between beautiful meadows and flowerbeds in a English style landscape garden. 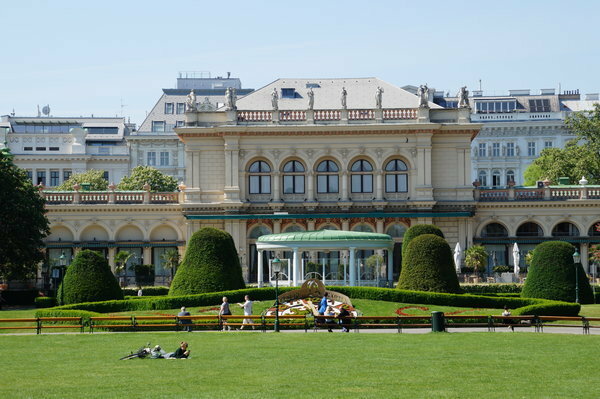 Arguably the most lavish and grand expanses of lawn in Vienna make this park perfect to trow down a blanket and have a good meal overlooking an Art Nouveau conservatory with a butterfly house, and other admirable buildings and monuments dedicated to various Austrian renowned figures. A small but very frequented park in the middle of the 9th district make this site a splendid place to enjoy a picnic between friends while you admire the impressive Neo-Gothic exterior of the Votive Church and count its gargoyles! If you are in the search of fun and sport activities you can’t miss out the Prater. 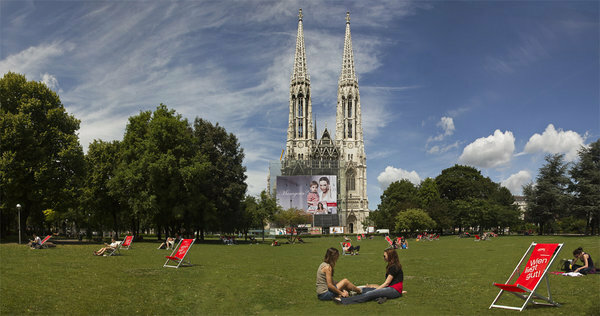 Vienna’s biggest public park and a popular attraction in itself. Divided into two equally fun sections; the first one with a funfair and the second side with plenty of meadows and trees for eager picknickers. 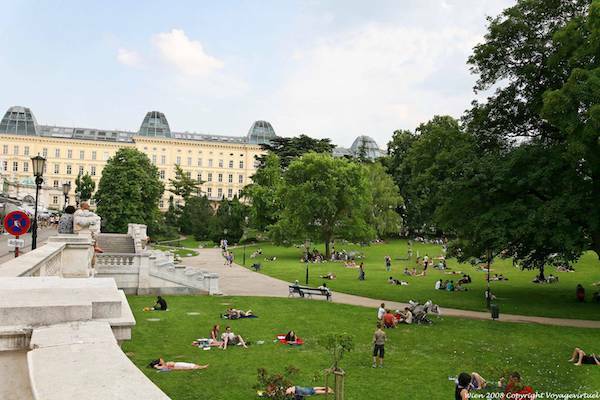 Conceivably one of the most popular recreational areas in Vienna; this castle park is full of impressive fountains, statues and monuments. Perhaps your hardest decision will be to choose a spot between artfully trimmed hedges, magnificent flowerbeds and one of the best views of the city. 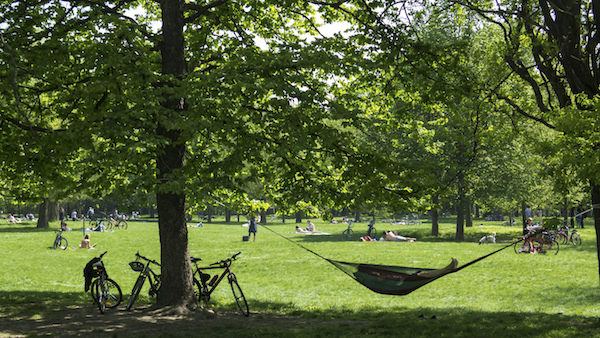 A very peaceful place in the heart of Vienna. 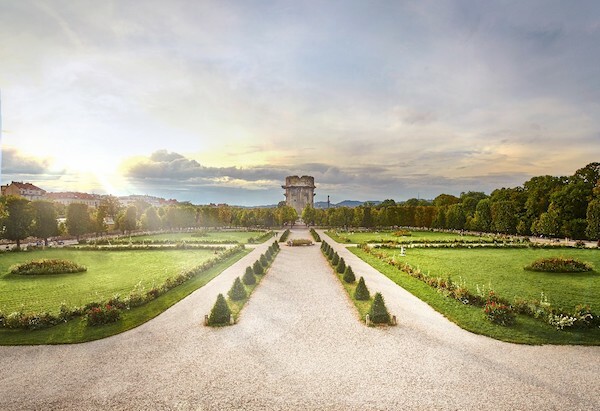 The Augarten has the oldest baroque garden in the city arranged in a French Style. Is the ideal scene for a relaxed and intimate picnic in the middle of charming flower scenes, chestnut trees and occasional maple trees. 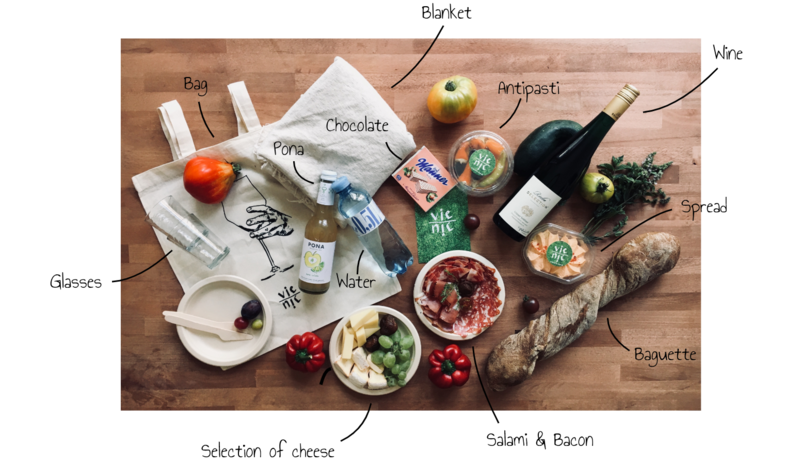 In all our picnic baskets you will find wine glasses, plates, cutlery and a comfortable picnic blanket; and the best part is that everything will be yours to keep or give away. Hi! At Vienic we believe in the strong power of a well spent time and a good meal. Everyone is friendly. Food is very enjoyable. So we strive to create sociable moments among an audience comprised of determined dreamers and foodies who are passionate and willing to engage in new activities with other people. We know that great occasions and good relationships come from collaboration and we have compiled everything together to give you the opportunity of an elevated and simplified experience just at the end of one click. We strive to make something beautiful together. We give you many options to create an unforgettable moment, arrange every single thing and hand it to you for the best and easiest picnic you could ever have! 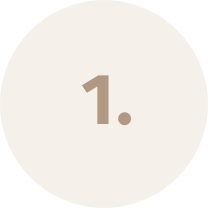 If you want us to check out your company, and figure out ways of collaborating, please make sure to contact us and we will get back to you.